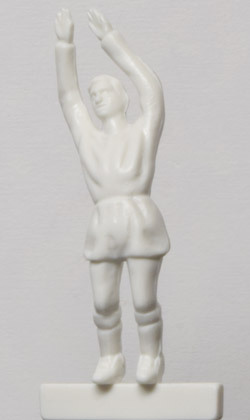 The original premium Caucasian version of the popular 2K4 figure made by Stefan Corda Co. in quality plastic. 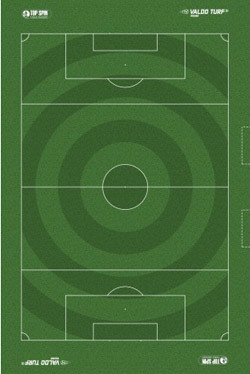 Standard plug for fitting to all modern bases. 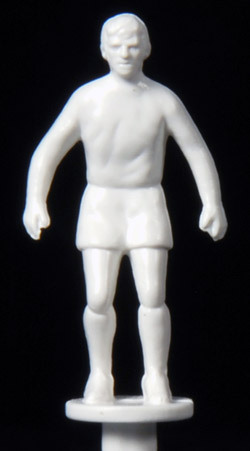 Being one of the smallest figures available it can be tricky to paint for a beginner painting Table Football teams. These figures are priced each. 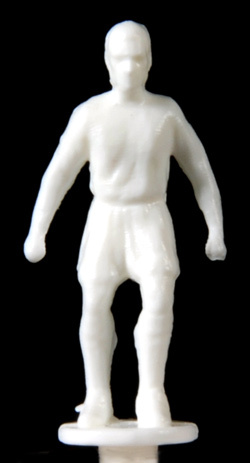 The African version of the popular 2K4 figure. Highly detailed and in a modern and up to date kit with the standard plug for fitting to all modern bases. 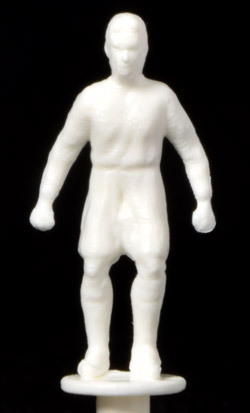 Being one of the smallest figures available it can be tricky to paint for a beginner painting Table Football teams. 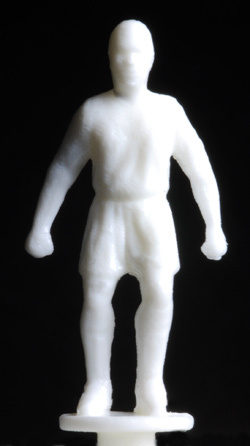 The original premium Vintage kit version of the popular 2K4 figure made by Stefan Corda Co. in quality plastic. Standard plug for fitting to all modern bases. 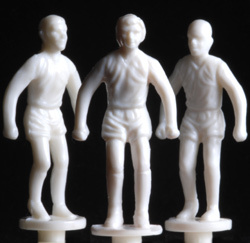 Being one of the smallest figures available it can be tricky to paint for a beginner painting Table Football teams but look fantastic. 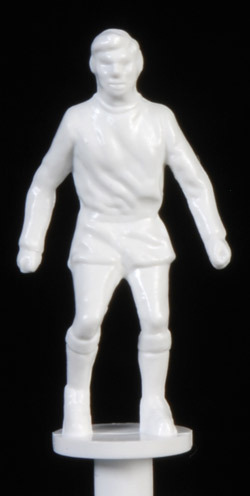 Highly accurate copy of the Heavyweight 1970's Goalkeeper figure. No control rod included. 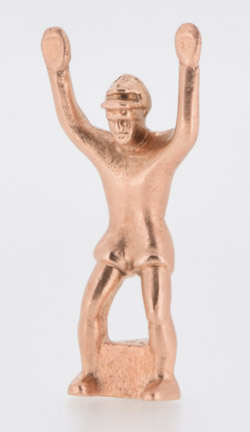 The 2014 Walker style figure. 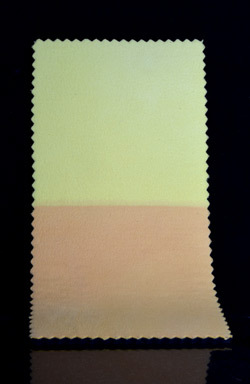 Ideal for decal and modeling work due to the broad and smooth shirt area. 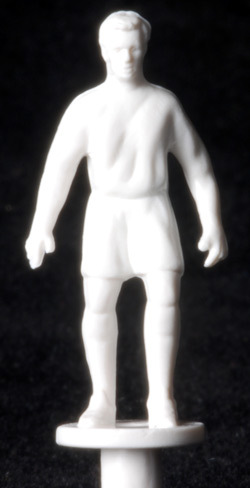 These figures come in sets of ten with six standard, two bald and two ponytailed figures and are hard to find unpainted and are now out of production. 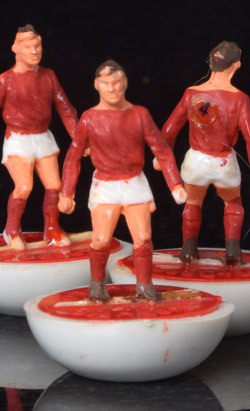 They are a good size and easy to paint with very good detail and are suited to long or short sleeve kits. These figures are priced for a set of ten figures in a ratio of 6 Standard, 2 Bald and 2 Ponytailed.